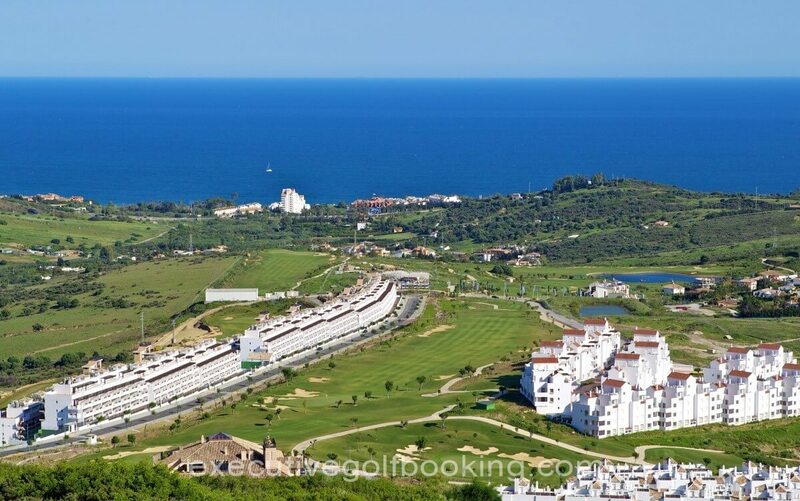 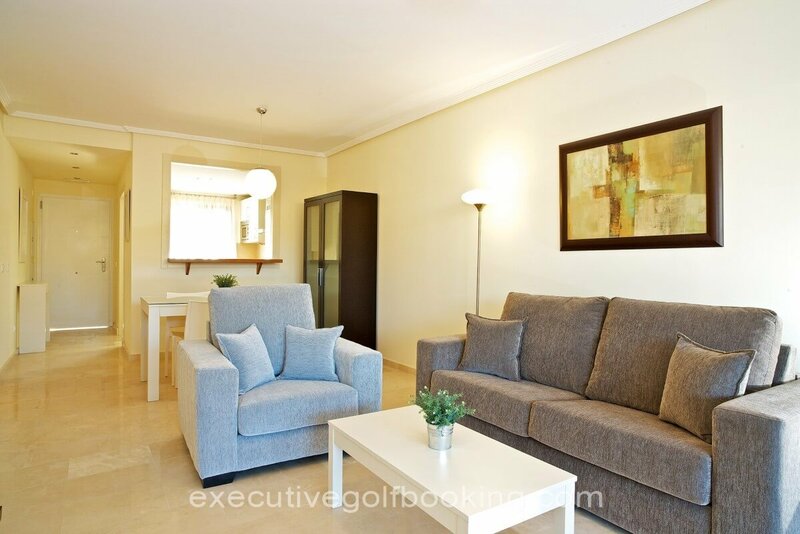 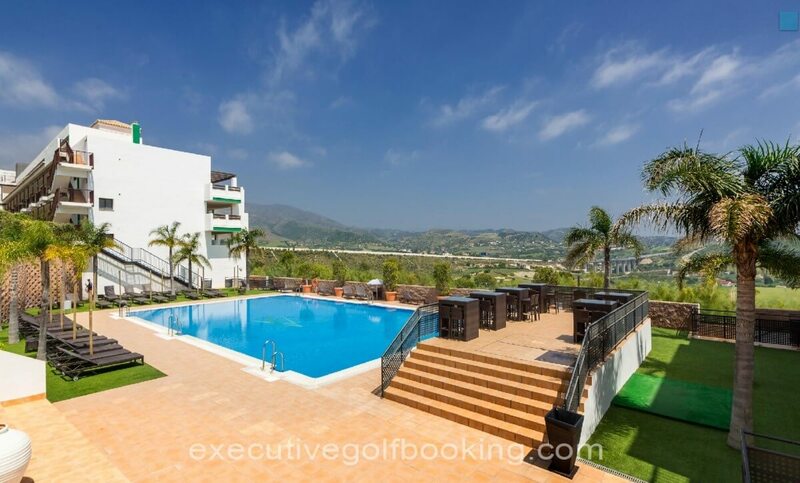 Ona Valle Romano Golf & Resort, a magnificent holiday and golf resort in Estepona (Malaga) with the best apartments in the heart of the Costa del Sol, only 8 minutes away from the beach, and 20 minutes away from Marbella. 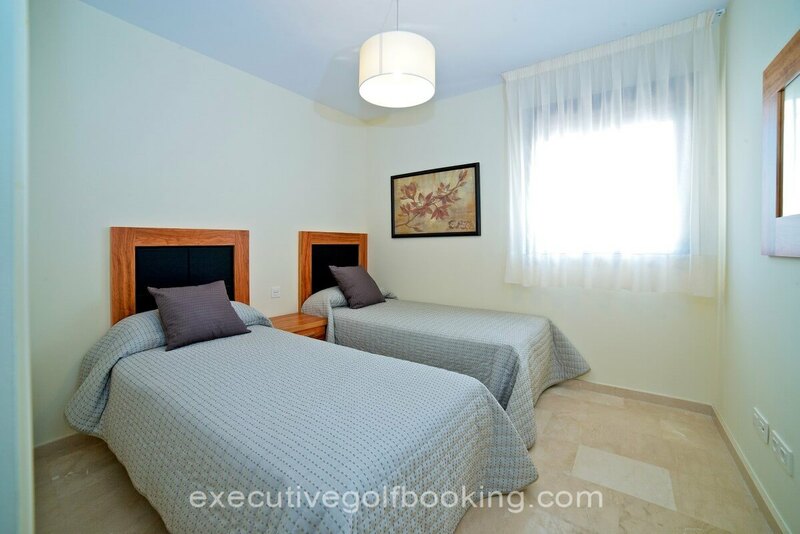 In their fully equipped apartments your stay will be comfortable and relaxing. 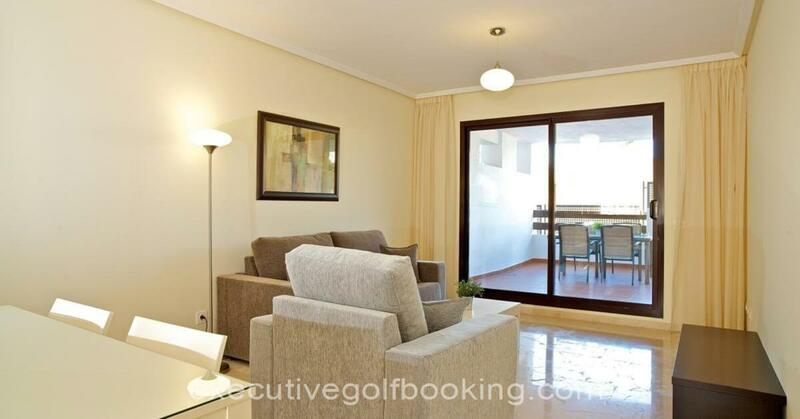 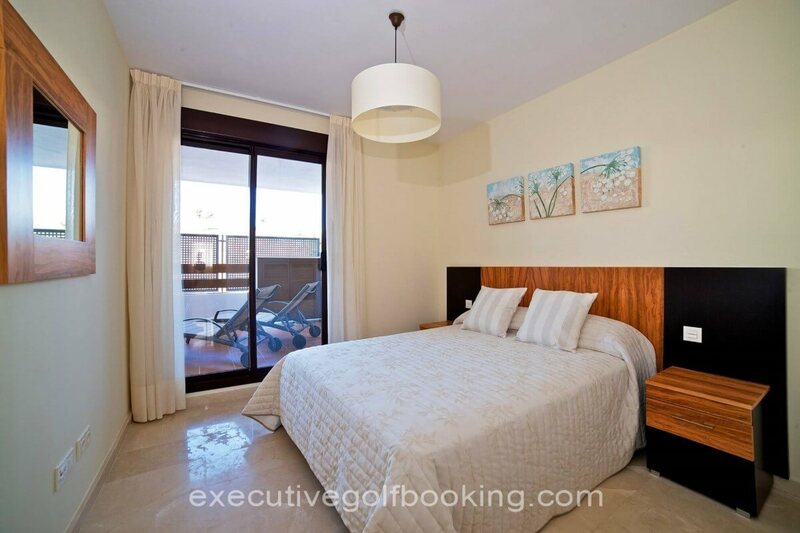 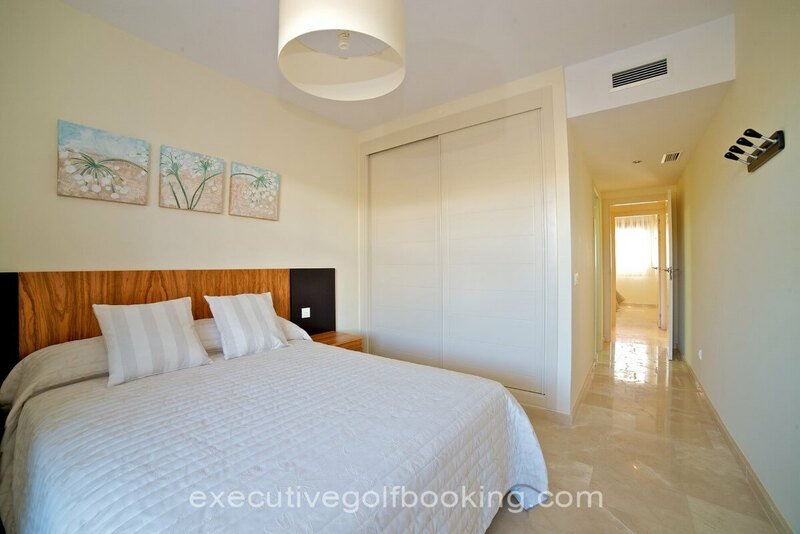 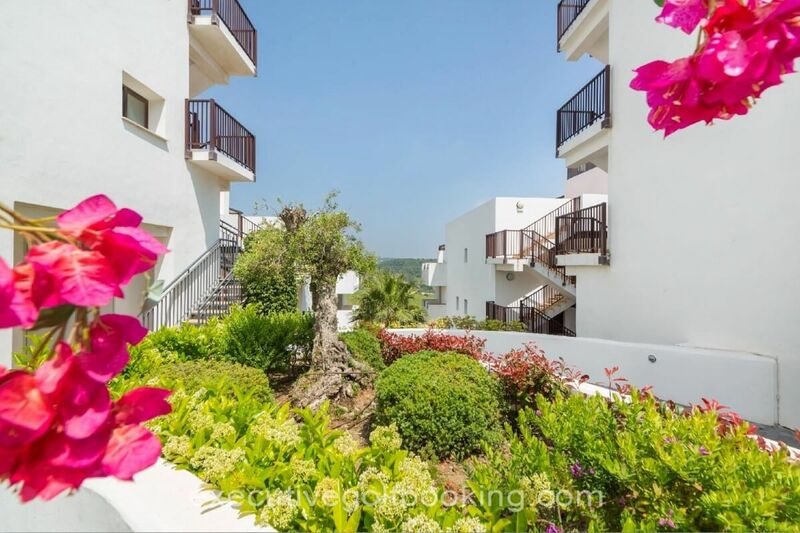 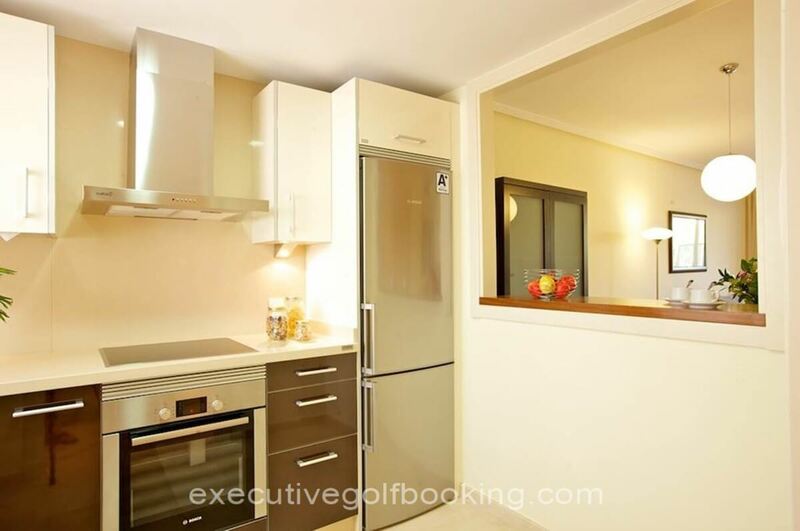 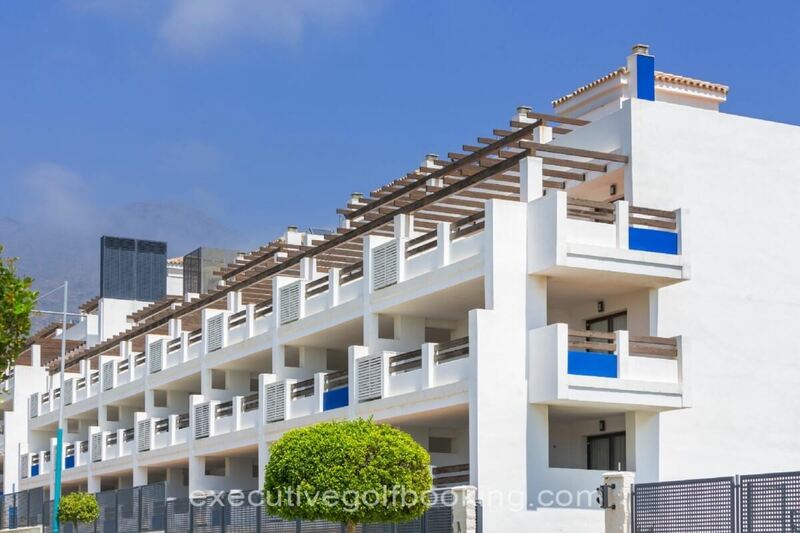 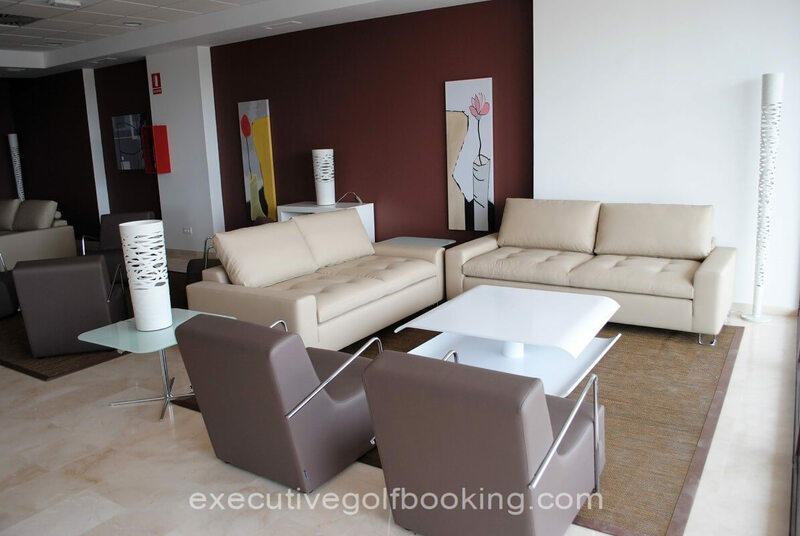 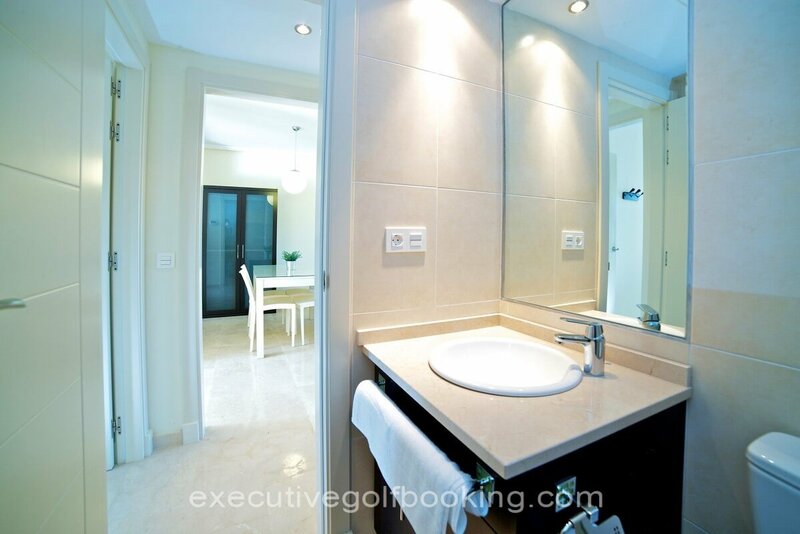 The Facilities Are Located In A Resort Development With A Magnificent Golf Course, One Of The Best On The Costa Del Sol, Designed By Cabel B. Robinson. 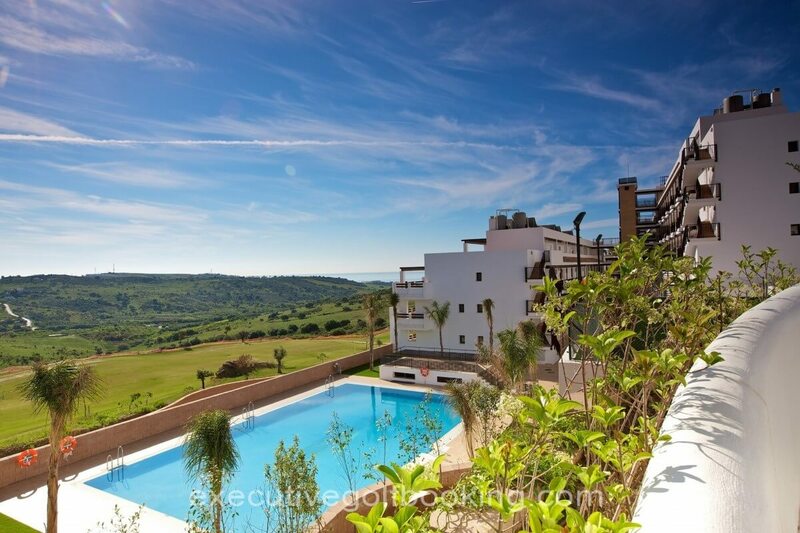 2 Outdoor pools surrounded by gardens and overlooking the golf course. 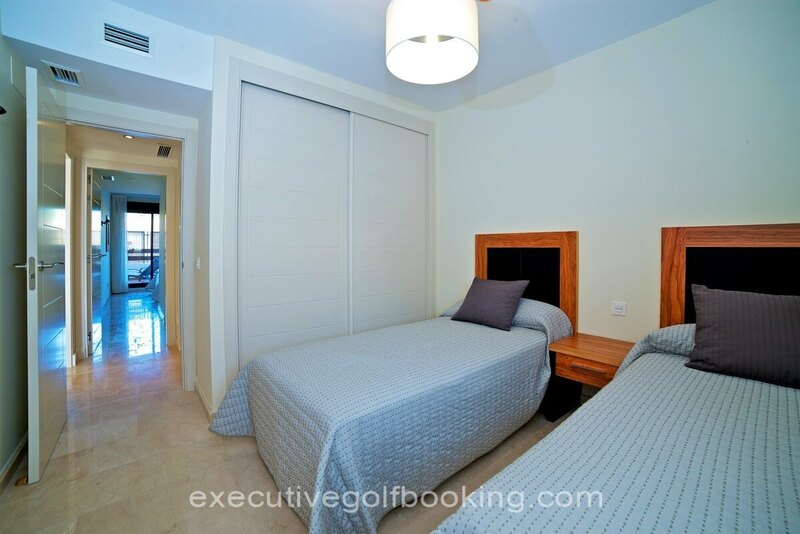 Fully equipped apartments and attic apartments with air conditioning, 2 bathrooms, large terrace, safe, telephone and TV. 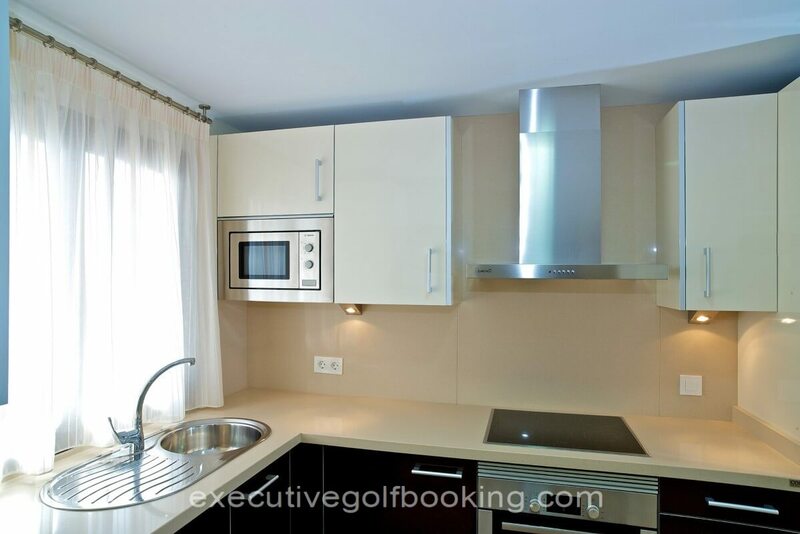 Fully equipped kitchen with fridge/ freezer, oven, vitroceramic hob, microwave, dishwasher, washing machine, extractor fan, crockery and kitchen appliances. 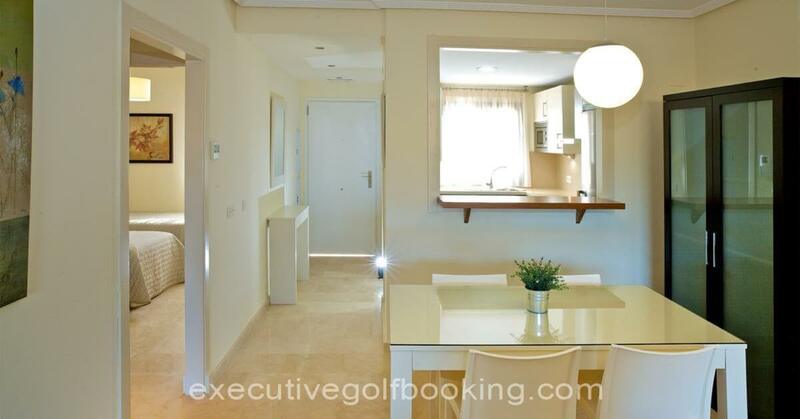 Private car park of charge for the guests. 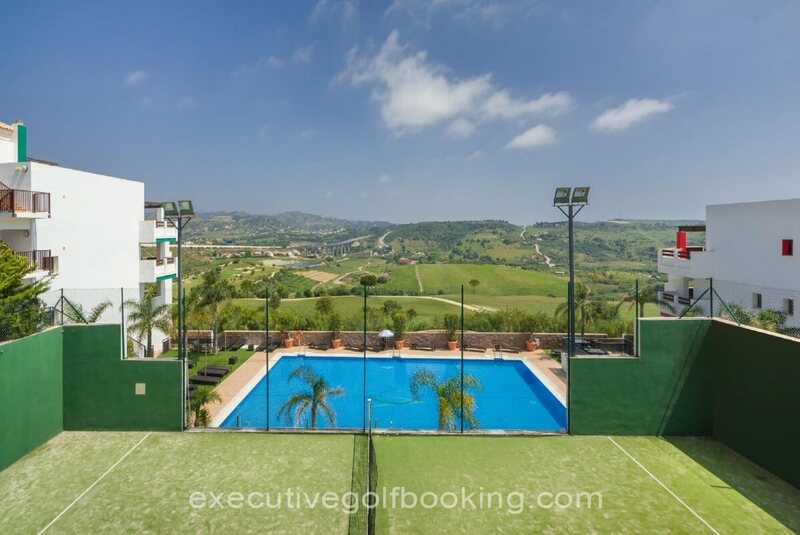 ONA VALLE ROMANO GOLF & RESORT OFFERS 430 COMFORTABLE APARTMENTS SPREAD OVER 4 FLOORS AND 2 LEVELS WITH AREAS RANGING FROM 69 TO 79 M². 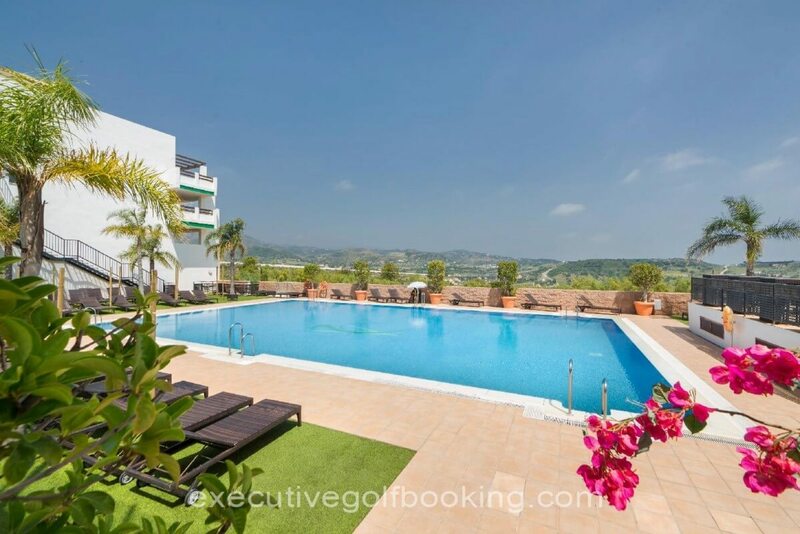 All apartments are fully equipped and offer large terraces up to 54 m², where you can enjoy the Malaga sun surrounded by splendid views.